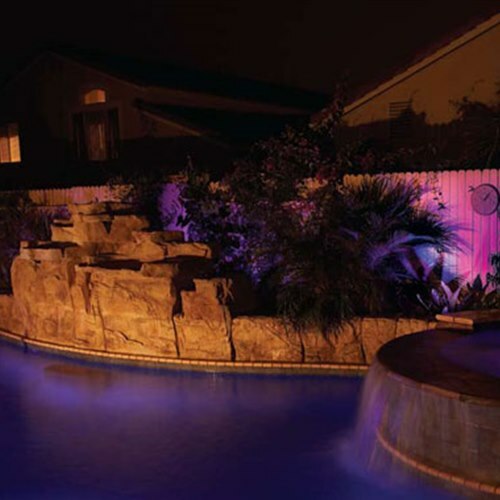 Whether you are hosting a twilight Bar-B-Que or taking an evening dip, lighting is critical to the experience and functionality. 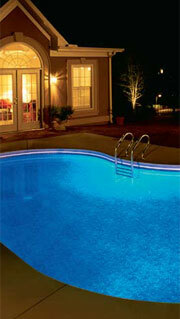 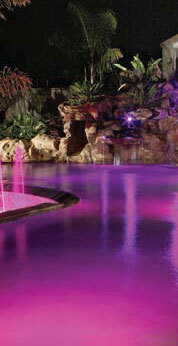 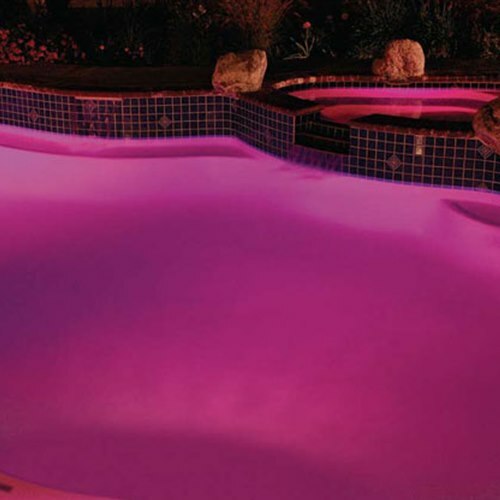 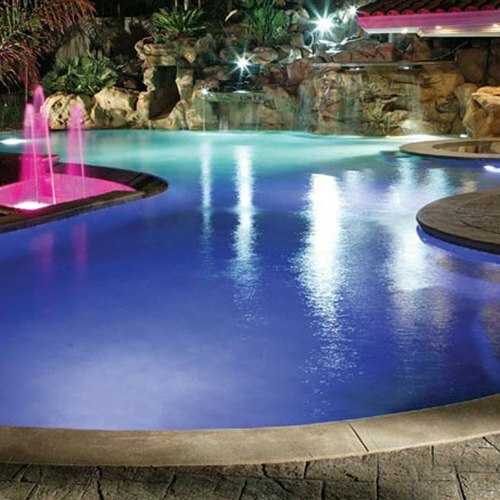 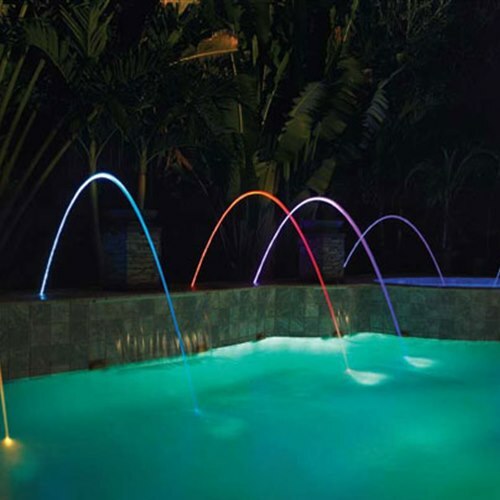 In addition to the pool’s lighting, accent and landscape lighting will give your backyard resort the mood you want. 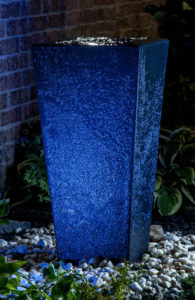 Please take a look at the gallery below for some ideas. 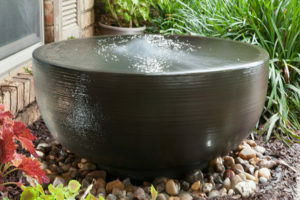 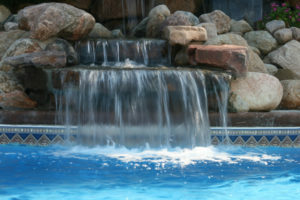 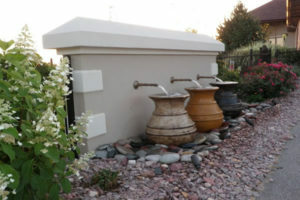 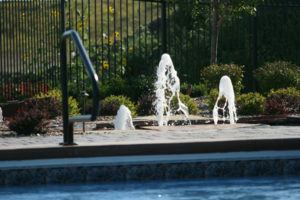 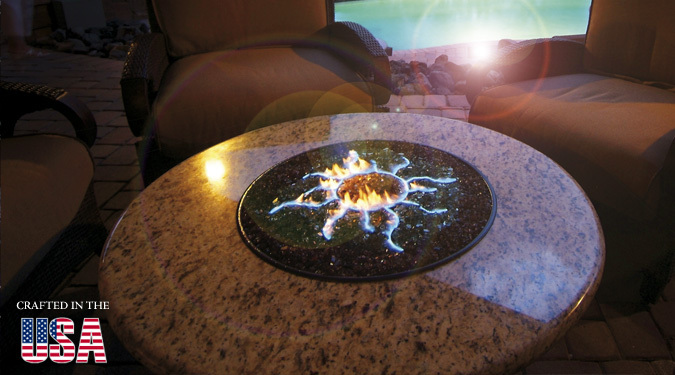 Go beyond the basic pool and choose from a variety of special additions and products to complement your pool and patio. 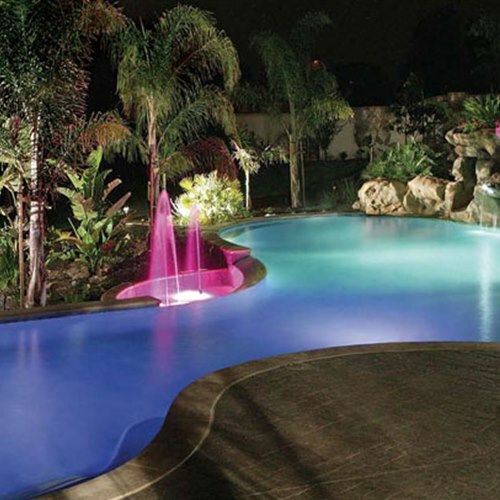 Whether you just want one dramatic feature, or everything from a slide and volleyball net to a sit-under waterfall, we can design something to fit your tastes.